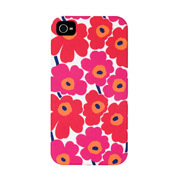 The playful Marimekko iPhone case. 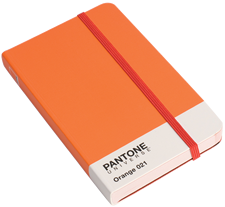 Pantone’s blank, orange journal with darker orange elastic. 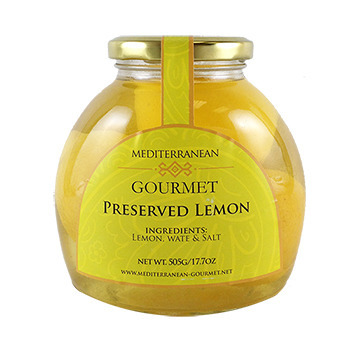 Mediterranean Gourmet’s preserved lemon to compliment a nice tagine. 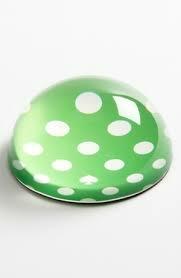 Kate Spade’s fun and funky emerald paper weight. My Walit loves to play with color. 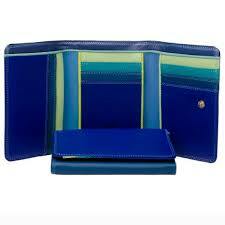 This multi-hued wallet is a gem! 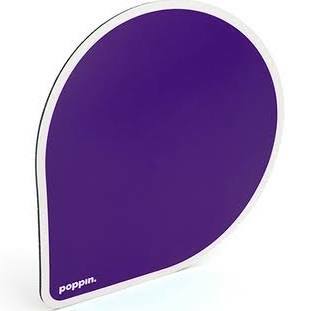 Add a dash of purple to the desk of your purple-lover with this Poppin purple mouse pad. 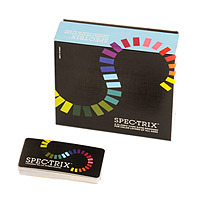 Spectrix is a wonderful card game that uses color instead of numbers or suits!